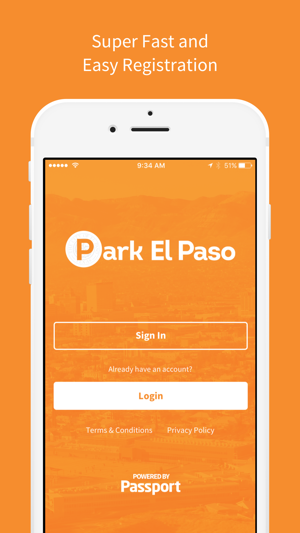 Park El Paso is the essential app you need to pay for parking. 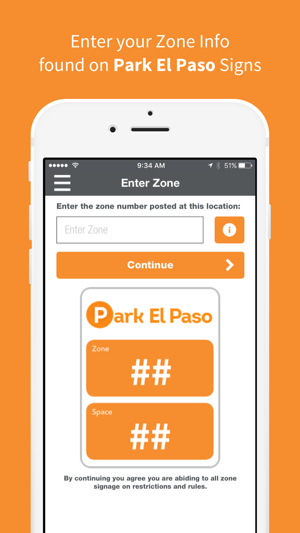 Park El Paso allows you pay for parking from your smartphone. 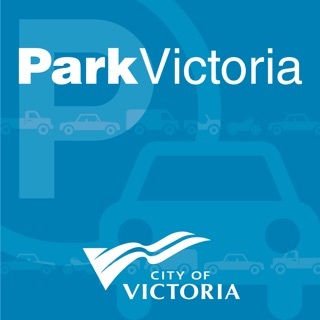 No need to carry around coins -- just pay by phone and skip the parking meters in a few easy steps. 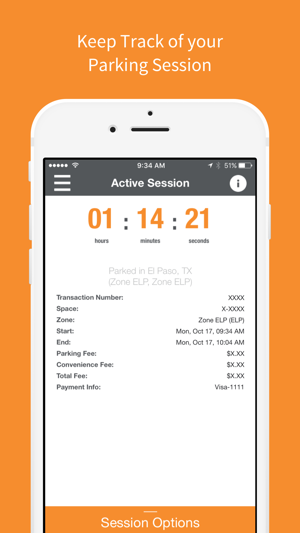 Pay and be on your way! I had to install the app because the meter had Quarters stuck in it. 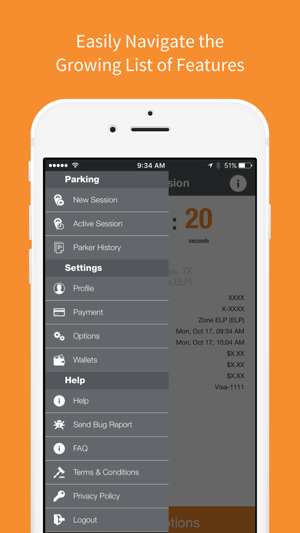 I would think that I wouldn't get a ticket because I couldn't feed the meter but because they have a card you can insert and an app to boot! 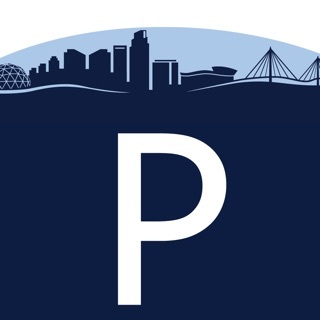 I didn't want to risk a ticket so I downloaded the app which was pretty painless until I had to use it. Put in my pin add the amount of time. Added my credit card save and continue then crashed! I couldn't get it opened so I don't know if it took the charge? 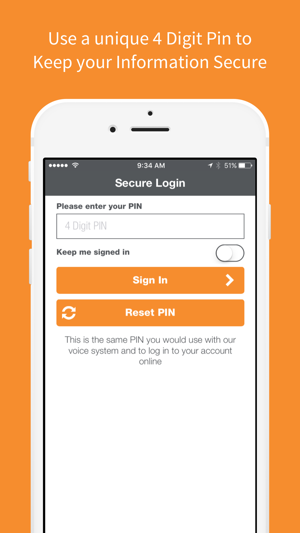 I even deleted the app and reinstalled it and it wouldn't get passed the pin. I better not get a ticket for all the time I wasted doing the right thing. I wasn't about to put my card in since I believe I paid already! We will see! We're so sorry to hear about this experience. 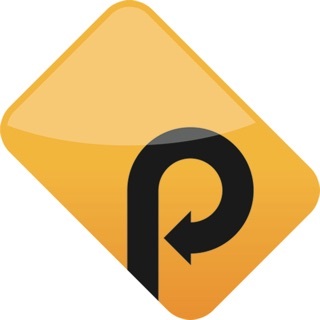 Please email us at support@passportinc.com and we'll be happy to help resolve these issues! 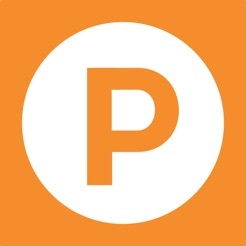 I loved this app until the latest update. I updated and when I went to use it, not only was my profile gone but the money I had in my 'wallet' was gone. Well over $20. I emailed tech support and received no response. This is completely unacceptable and unfortunate. I am sure we could have worked something out to make this right, but it's been well over 48 hours and still no response. Sad. I hope this is fixed. © 2017 Passport. All rights reserved.